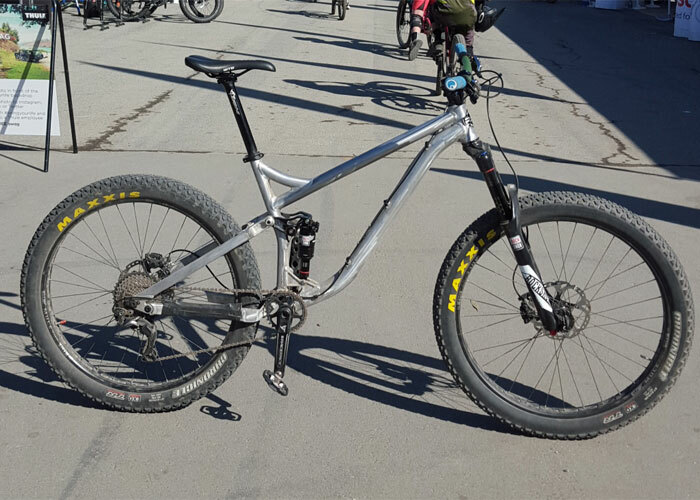 For many years, before proven suspension designs went mainstream, the only mountain bikes were hardtail mountain bikes. And we loved them, warts and all. 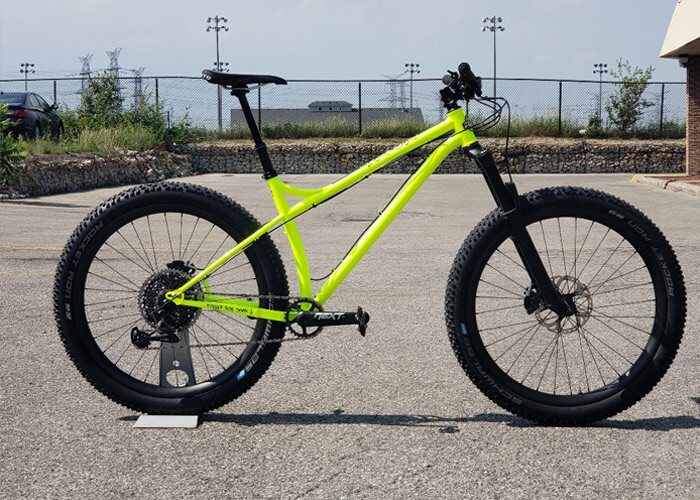 What you could call an “aggressive hardtail” was usually a bike with steep angles that were optimized for XC racing, and the best hardtails were seen as the ones most oriented to that discipline. 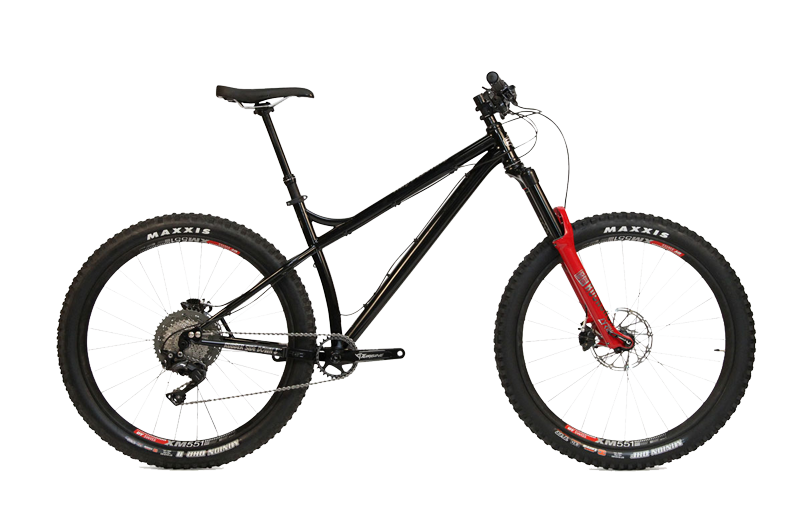 There is undeniably a purist element that favours a hardtail over a more forgiving full-suspension bike, but the simplicity and fun that the original hardtails promised has been fully realized in the form of the modern, aggressive hardtail mountain bike, the best of which are finely crafted steeds, often made from the highest-quality steel and titanium tubing. Each of our frames is designed from the ground up, going from paper sketches to AutoCAD, and then prototyping. 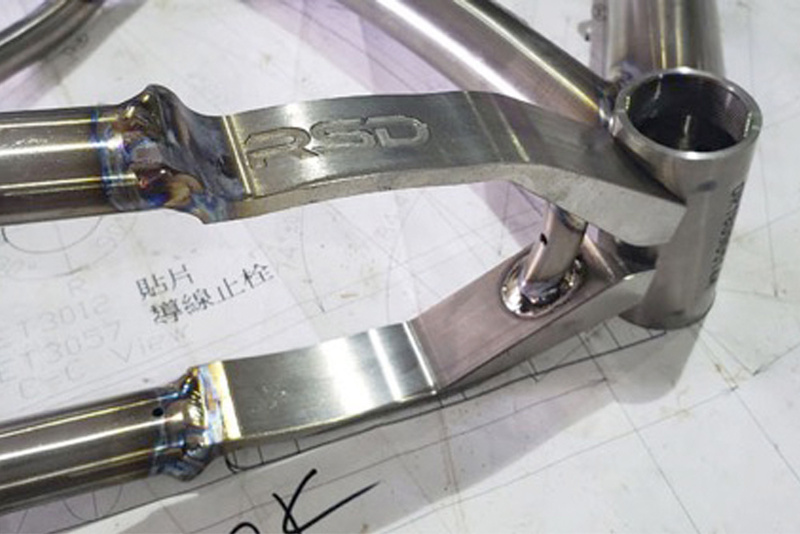 If you want to build the best mountain bikes, you can not use an “open mold” as it’s known in the industry, which is basically someone else’s design, with your stickers on it. Despite the revisions that come from the evolution of a model over time, we’re proud of each frame we make because we’ve taken them all through this rigorous process. 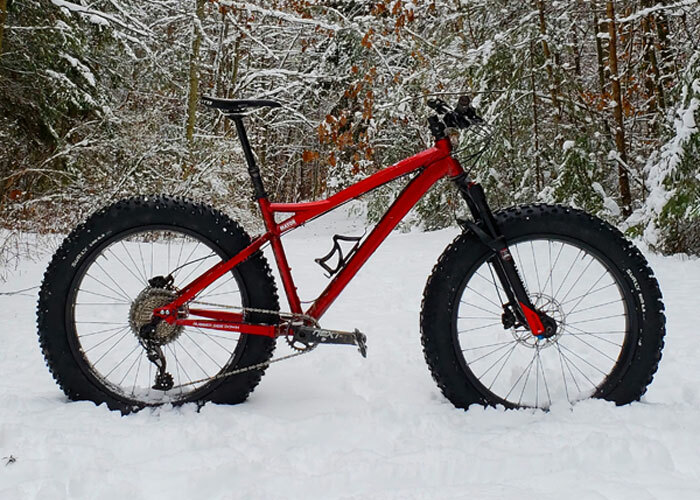 As a result, we’re always looking for new and better ways to build the highest quality mountain bikes that we can, because pride is on the line and there’s no feeling like realizing your success out on the trail, in the dirt.